Amelia tries to change herself—and learns that she’s already who she’s supposed to be—in this relatable novel in Marissa Moss’s bestselling Amelia series. The new girl, Charisse, seems so perfect that Amelia wants to be just like her. 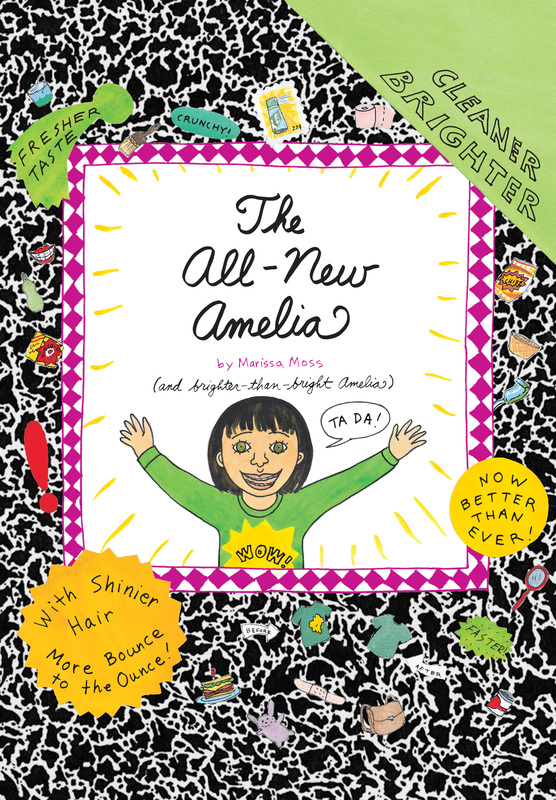 Can Amelia’s friends help her realize that she is perfect just the way she is?